The Max Planck-Institute for Extraterrestrial Physics (MPE) looks back on several decades of satellite instrumentation. XMM-Newton, Herschel PACS, eRosita, EUCLID-NISP and ATHENA are science Missions wherein MPE has been or currently is payload provider. The Wide-Field-Imager, one of two scientific instruments on-board ESA’s next generation X-ray observatory ATHENA, is chosen to exemplify how up-to-date techniques and methodologies are implemented in a payload development project in order to assure radiation hardness. 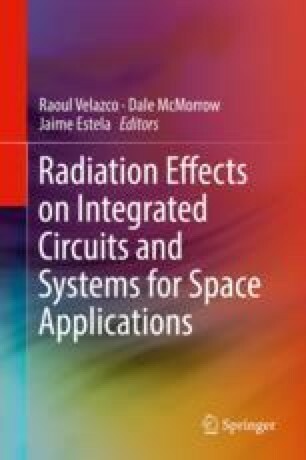 Characterization of radiation environment, simulation of radiation load, selection of materials and components and measures for radiation hardening are described in this chapter.